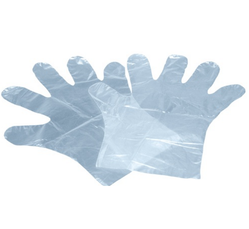 We are a leading Manufacturer of disposable hand glove from Thane, India. We are offering a wide range of qualitative Disposable Plastic Hand Glove for Nursing Home, these are highly appreciated among our client for their unmatched quality and unbeatable price in the market. Looking for Hand Glove for Nursing ?